Feel important when you receive a surprise package containing the mystery sock designs, every month! 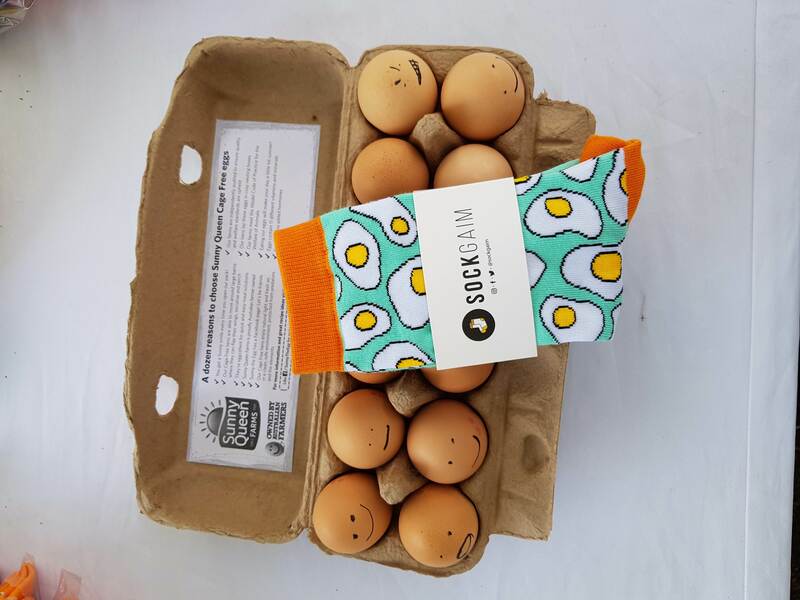 Sockgaim’s unisex socks are really comfy and loud socks designed by Artists for sock lovers. 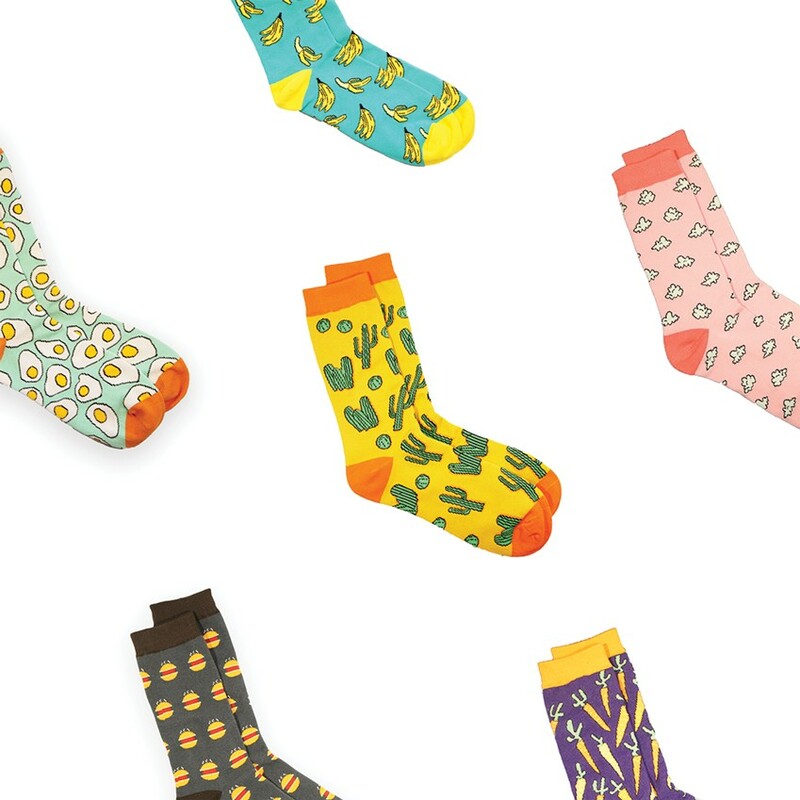 Each release is unique, they are designed by an artist and made from an 80% combed cotton blend (really comfortable and fancy cotton). The designs are very versatile and aim to fit any occasion from the subtly loud office worker, the athletic gym junkie, fashionable dads or the really trendy dresser looking for a subtle compliment. 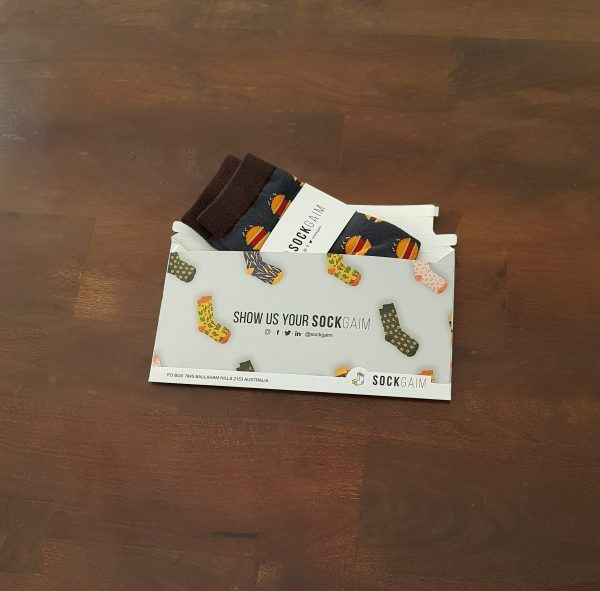 My first sock subscription! I came back here to express my satisfaction. Normally I hate everything, but not this.